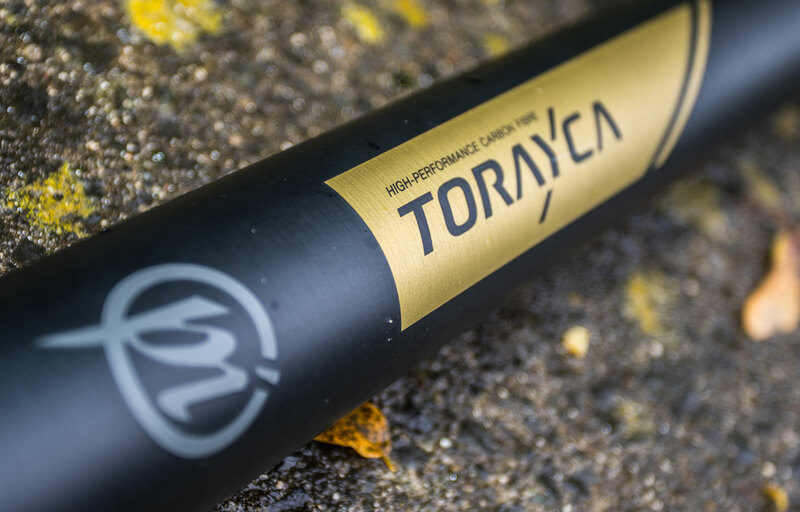 Made from Torayca High Performance Japanese Carbon Fibre the Response Carp has been designed specifically with the commercial match angler in mind. 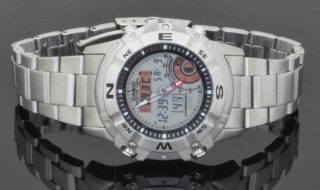 Stiff, responsive and most importantly strong enough to cope with any bagging situation. Designed for big weights and big fish but retaining exceptional balance the Response Carp is totally interchangeable with the existing Response range making it the ideal second pole for the serious angler. The pole measures a true 16m when fitted with the reinforced half extension which is supplied as standard and this coupled with re-inforced sections prevents damage when striking at long distances; this dual purpose extension also fits the 14.5m section. 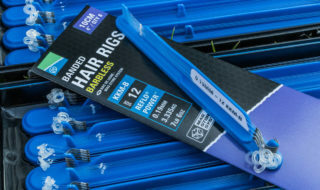 The package also includes two additional Bi-conical Mini Extensions which fit sections 5/6 and 7/8 respectively giving total protection, particularly when fishing ‘short’. Carbon fatigue is minimised with the addition of internal reinforcement on all female joints and EVA elastic alignment cones with PTFE bushes are fitted as standard in every top kit. The Response Carp is supplied with a total of NINE top kits; seven optimum length 2.4m Super Power kits and two 1.85m F1 Short Stop kits as well as a short number 3 section which offers increased stiffness, ideal for fishing shallow. 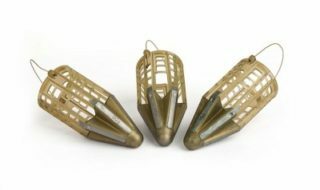 All top kits are fitted with Roller Pulla Bushes for improved fish playing and are pre-bushed with genuine Preston Innovations Slip Bushes as standard. All sections feature section alignment arrows for maximum efficiency. Shipping in all conditions is assisted by the Easy Ship finish on all sections to ensure fishing will not be compromised, regardless of the weather. Packing into one section at 14.5m all sections and spare kits come supplied in protective tubes as standard and are housed in a bespoke Response Monster Pole Holdall.